Sold per panel. Size in feet. Face and back with same color and material in mat finish. 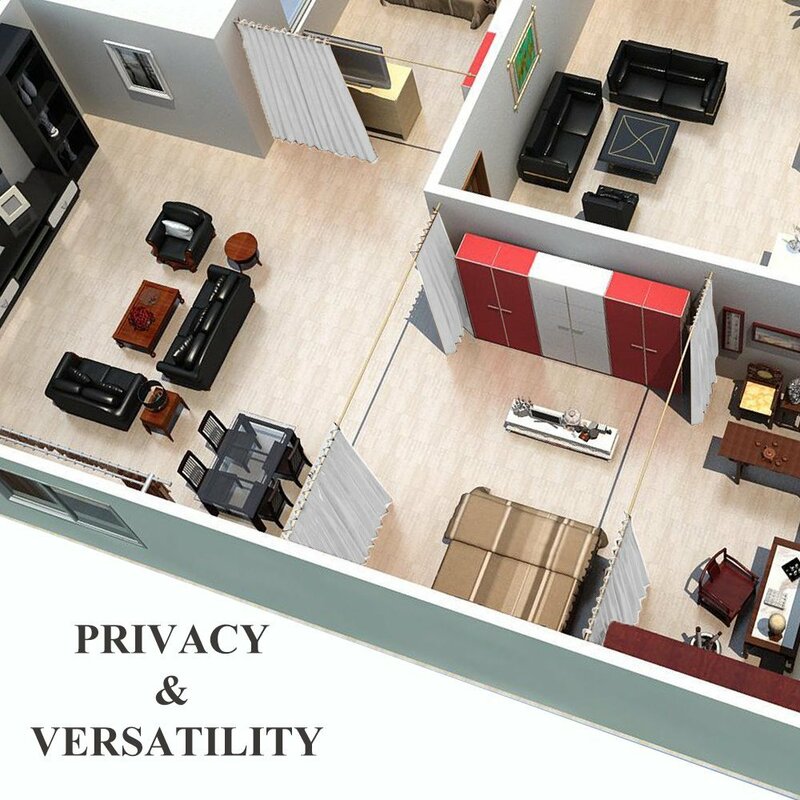 FIX A PROBLEM SPACE – Shared bedroom, apartment, storage, studio, dorm, loft, work space, storage cover, baby's room etc. Block 99% of light and 100% UV ray, lowers outside noise up to 30% thanks to the innovative triple weave technology. Darker colors are more effective in blocking out light. 240 gsm fabric weight. 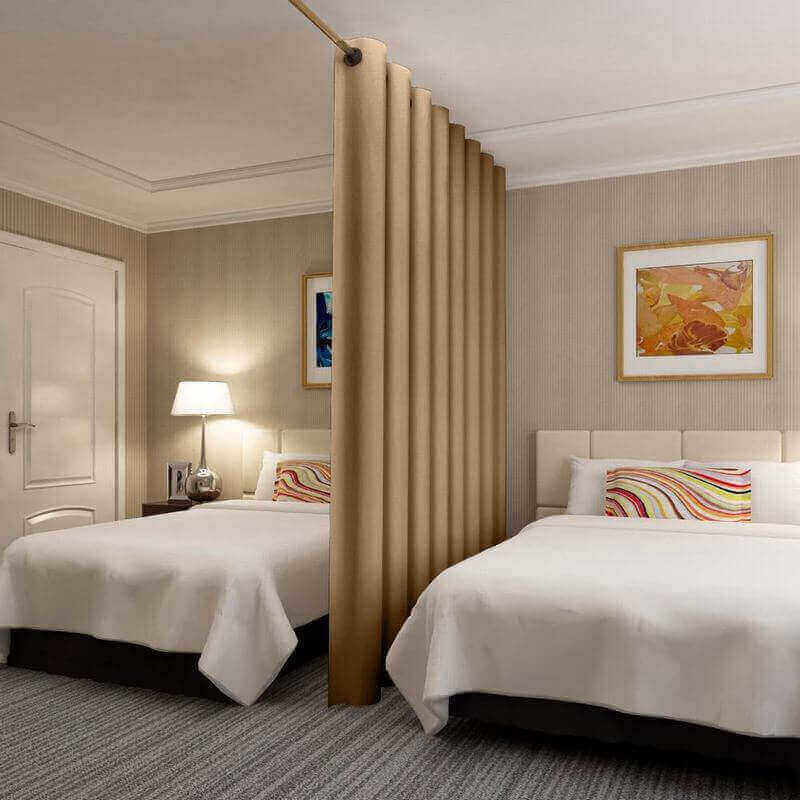 Our premium heavyweight room divider curtains provide an excellent way to split a shared space, boost privacy, reduce light, and upgrade a room’s appearance. 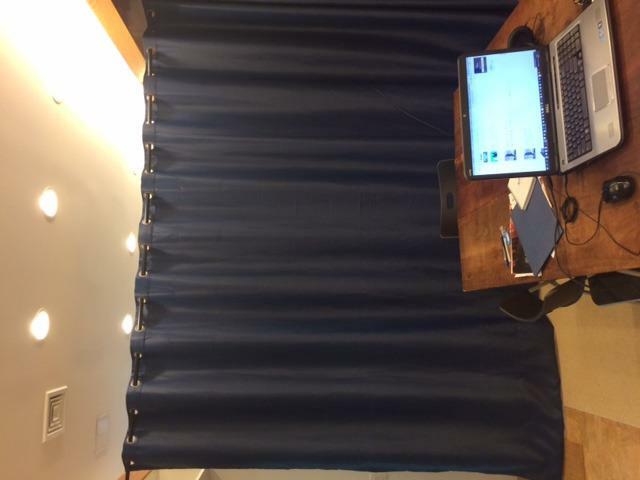 With endless potential uses and a set-up time of just minutes, our heavyweight room divider curtains work great for a wide variety of spaces. 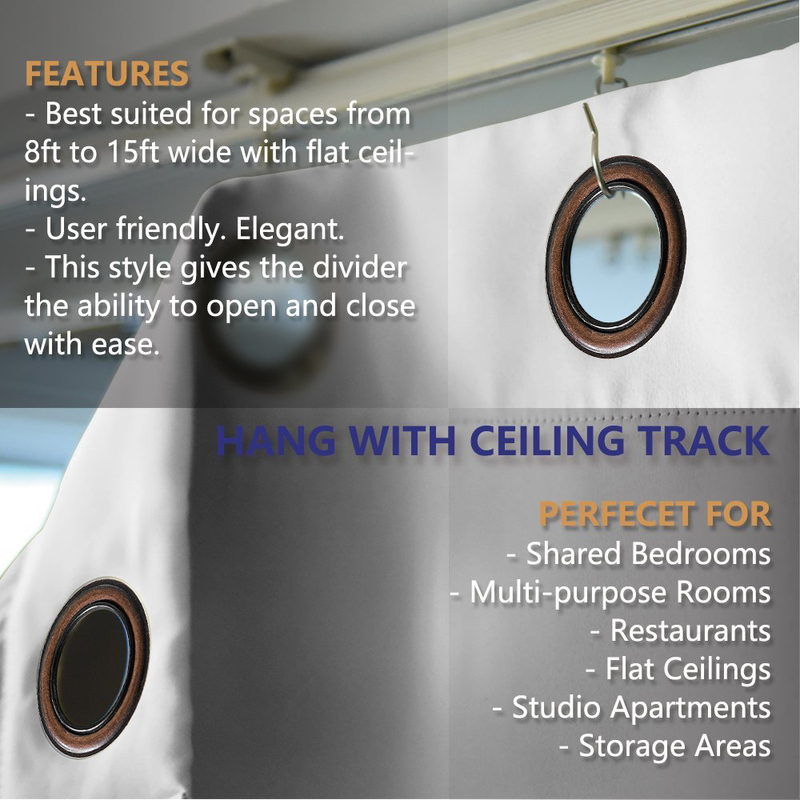 DIVIDE and CONQUER both small and large spaces with ease: Shared Bedroom, Apartment, Studio, Dorm, Loft, Basements, Work space, Storage Cover, baby's room etc. Bought 3 months ago and I just put it up, it was worth the time and money. 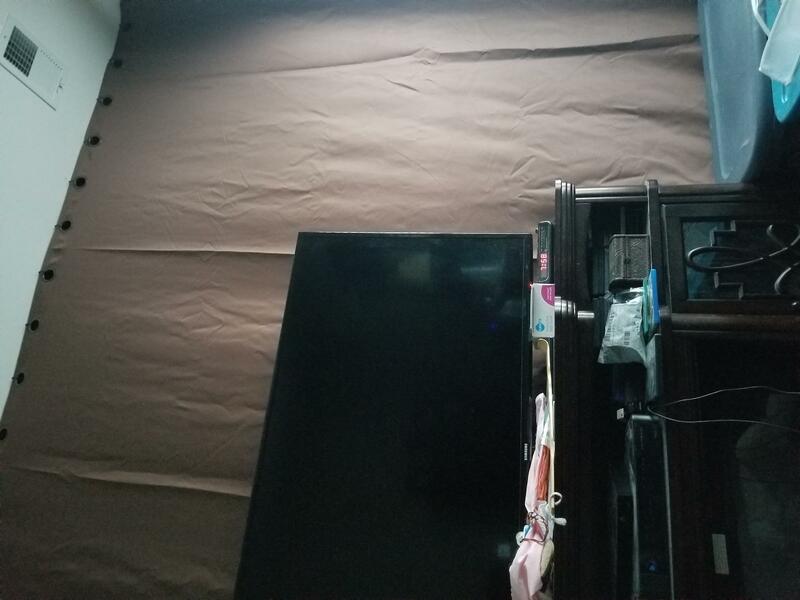 10ft x 9ft in chocolate, perfect color and fit, cannot see through this curtain!!! I didn't iron it, LOL! Here's my daughter's room open, and closed. The curtain goes across a 15' span, with no sag in the rod. This is a well-made product. The rod and curtain are both hefty, and feel durable. The navy color is rich. The curtain rings seem to be well integrated into the fabric. Everything was a breeze to install. There's really nothing to dislike about this product. Nice job. 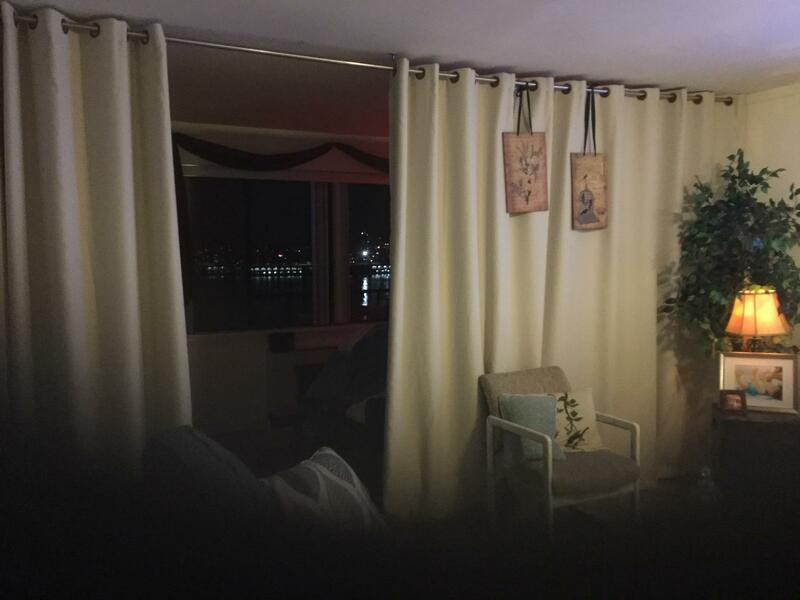 The curtain is very nice quality and well made! Lovely and very heavy. 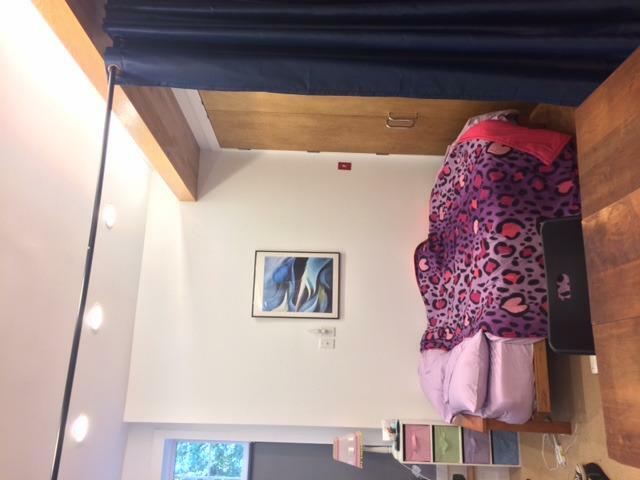 This divider is helping give my an illusion of two rooms in a studio. nice room divider, I am happy with them.